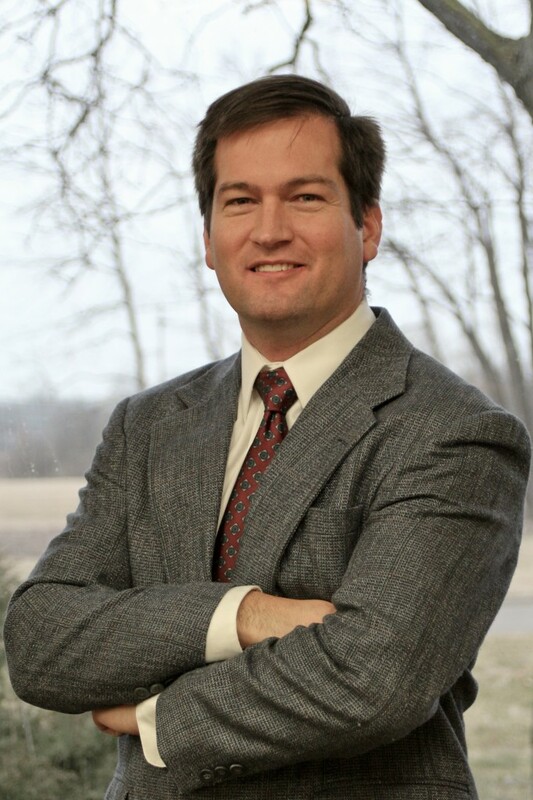 Mr. Grieser is a Senior Consultant and Director of Technology and Instrumentation. He holds master’s and bachelor’s degrees from the University of Michigan in Industrial and Operations Engineering and Naval Architecture & Marine Engineering, respectively. He is a licensed Professional Engineer (P.E. ), a Certified Product Safety Manager (C.P.S.M. ), a Certified Safety Professional (CSP), a Certified Professional Ergonomist (CPE), and a Certified XL Tribometrist (CXLT). Assessed slip resistance of all kinds of surfaces from hotel bathtubs to fire truck climbing surfaces to shoe soles. Consults for Fortune 500 companies on a variety of premises safety issues. Assesses building code and ADA compliance at properties such as hotels, restaurants, strip malls, and parking lots. Performs numerous studies in a variety of environments: food processing, service, manufacturing, ocean/lakes, industrial and recreational vehicles. Performs numerous human vibration/shock studies involving boats, locomotives, industrial trucks and equipment, power hand tools, seats, etc. Performs human force exertion studies involving heavy trucks, railroad switches, fuel container caps, etc. Conducted independent study of human impact loading during activities of daily living. Mr. Grieser is a member of several professional societies including the Human Factors and Ergonomics Society, the American Society for Testing and Materials, the Society of Naval Architects and Marine Engineers, the American Boat and Yacht Council, and USA Water Ski. Mr. Grieser has authored and co-authored publications addressing recreational boat design and occupant protection, human vibration and shock, floor slip resistance measurement, time study, hazard analysis, and warnings.